I believe that all the best vocalists, with the most expressive performances reach deep down into a place of pain. I wish her all the best. Adele was once close to "rolling in the deep" with an alcohol problem, according to a new biography. In Marc Shapiro's "Adele: The Biography," the author details a time when the singer struggled with a drinking problem that left her visibly intoxicated while performing onstage. "I got so drunk by the time I went on at 2 a.m. I had forgotten the words to my own songs ... It was the worst thing ever," the 24-year-old singer told Shapiro in an interview, according to In Touch. "Midway through her first tour, she allegedly had a drinking problem," he says. But according to Shapiro, it was the heartbreak that made Adele a global household name that fueled her alcohol dependence -- an addiction her estranged father similarly suffered from. 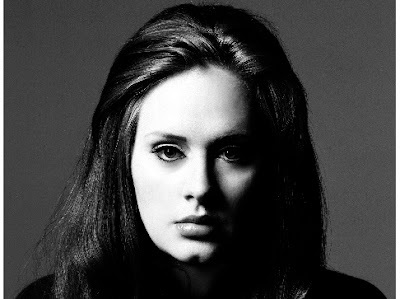 "Adele would drink more than normal to salve the heartbreak," Shapiro writes.